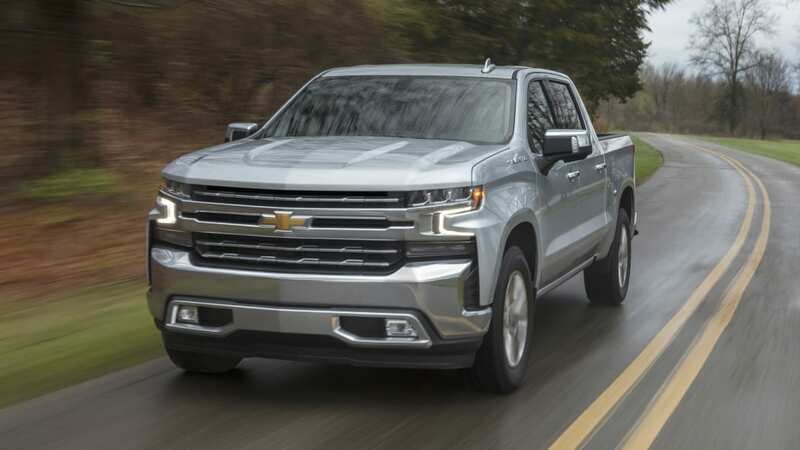 When Chevrolet introduced the 2019 Chevy Silverado, by far the most exciting engine reveal was the 3.0-liter turbodiesel inline-6, and it overshadowed what seemed like just carryover gasoline V8s, a 5.3-liter and a 6.2-liter. And now that the company has announced an all-new turbocharged four-cylinder, which you can read about here, you'd be forgiven for thinking that there wasn't much going on with the V8s, but that's not the case. Though the power is the same, they're packing some seriously cool cylinder deactivation technology, and we got to try it firsthand. What makes the new cylinder deactivation system, now called "Dynamic Fuel Management" or DFM for short, is that every single cylinder can be shut off as needed. In contrast, the old system called "Active Fuel Management" or AFM for short, only shut off a set group of cylinders, four in the V8 and two in the V6. The added controls not only allow for different groups of cylinders to be shut off, but up to seven can be deactivated. That being said, in said single-cylinder firing, the engine computer isn't keeping just one cylinder firing over and over. It picks which cylinders to fire and skip based on fractions. For instance, it can choose to fire every third cylinder. So in the firing order, every third cylinder fires, and the two preceding and following are shut off. And it just keeps following that pattern until it decides something else is needed. And it decides what is needed 80 times a second, picking from 17 different firing combinations. It can also ramp up and down the firing fractions in order to make the changeover smoother, and the varied cylinder firing helps mask the fact that it isn't always firing every cylinder. 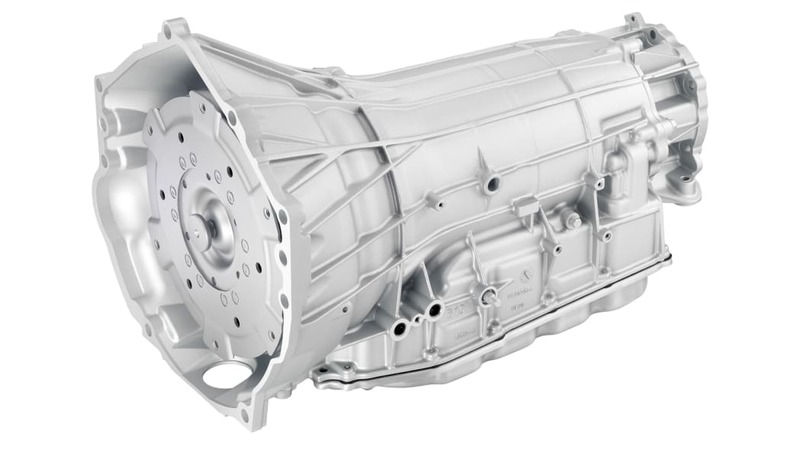 Speaking of improving smoothness, Chevy also implemented a neat damper in the eight- and 10-speed automatic transmissions fitted to these updated V8s, the new turbocharged four-cylinder and diesel six-cylinder. It helps keep vibrations from the engine getting to the driveline, and how much it dampens the vibrations is based on how much the torque converter is allowed to slip by the computer. And the computer knows this based on what the engine firing pattern is. So how does all this work in practice? Well, it works as advertised. We drove it back-to-back with a current model and the old type of cylinder deactivation, and it was just as smooth if not more so. The thing is, the current system is pretty smooth as it is, so any gains are small. In addition to being smooth, the engine never felt slow at jumping into full V8 mode. 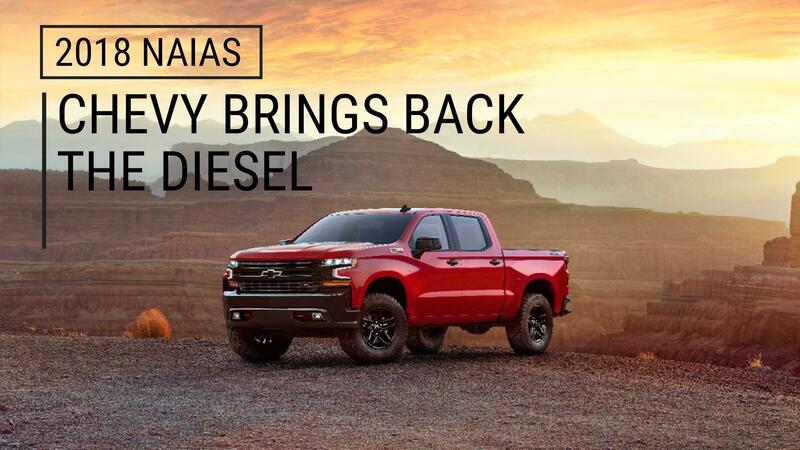 Of course if for some unknown reason you don't want this system in your V8 Silverado, the current system is used on the optional 5.3-liter V8 for the entry-level Work Truck and Custom Silverados, plus the standard engine on the Custom Trailboss. 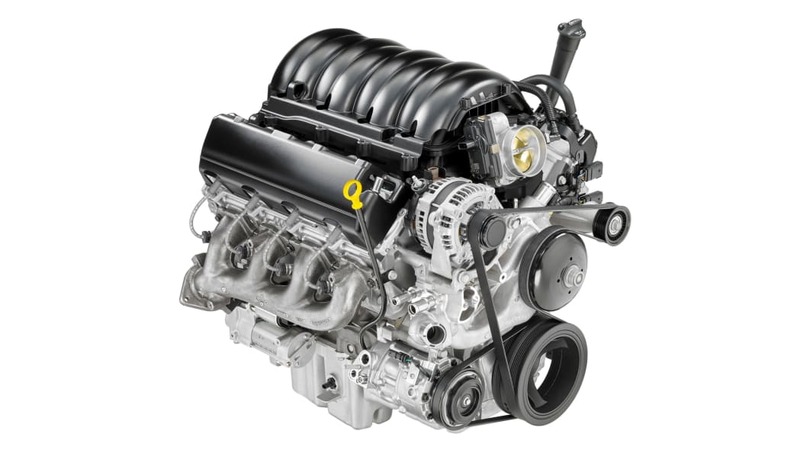 And if you do want the new engine, it's the optional engine on the RST and LT trims, which have the four-cylinder standard, and standard on the LT Trailboss, LTZ and High Country trims. 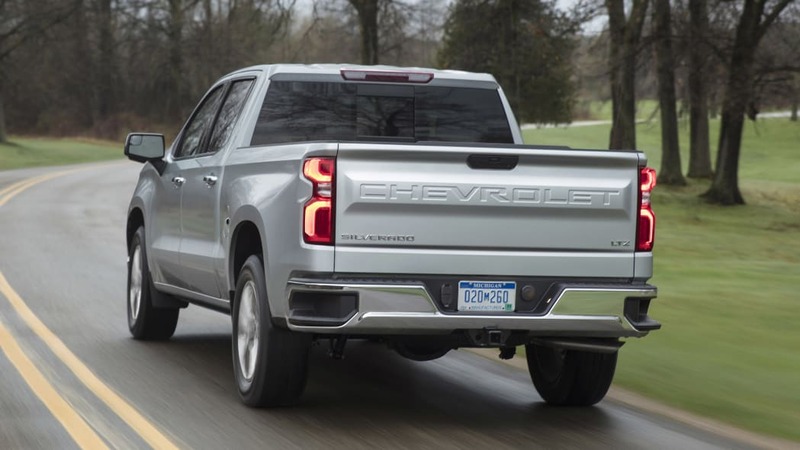 RST, LT, LTZ and High Country trims can also be had with the new turbodiesel, and the latter two trims have the updated 6.2-liter V8 as yet another option. Of course, as interesting the engine is and as well as it works, an engine alone does not a pickup truck make. It's still got to handle and ride well. And in our roughly 10- to 15-minute loop, the Silverado feels pretty good. The biggest improvement seems to be in the steering. It's quicker, tighter and more precise than the old one. The front end turns in readily, making it feel nimble. The steering is lighter, too, which isn't necessarily great, but it's not unpleasant either. Ride quality seems more of a lateral move than the steering and handling. Overall, it's much softer than the slightly stiff old truck. It takes the edge off most bumps, but it also introduces more floatiness. So depending on your preference, it could be better or worse. 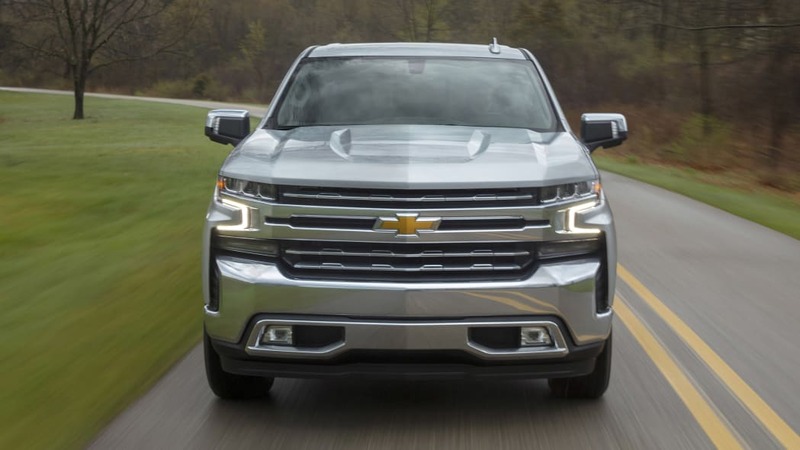 Pricing and fuel economy for the new 5.3-liter Silverados, as well as the other trim levels and engine options have yet to be revealed. Those specifications will be announced later in the year, closer to when the trucks go on sale.